Boko haram: IGP commences first deployment of personnel, logistics to Northeast. As preparations to restore full civil authority in the boko haram ravaged states of Northeast Nigeria heats up, the leadership of the Nigerian Police would commence the deployment of the first batch of personnel and logistics to the area today (Friday). The Inspector General of Police (IGP) Solomon Arase made this known yesterday in Abuja while declaring open the second roundtable discussion on security stabilization in the north east, facilitated by the British Embassy in collaboration with the Nigeria Police, that it is consequent to the outcome of the first Discussion that “the Police heightened its deployment process. “In furtherance to this massive human material assets have been mobilised while engagement of strategic stakeholders, the military and local communities are also being pursued with vigour. “I can confirm that tomorrow (Today) friday 18th March 2016, the logistics procured and personnel mobilised for first phase of the deployment will be launched”. Arase said there is need to build on a foundation that would guide the process, by looking at requirements for shared vision, structures that support interoperability of police/military, systems that support the structure required skills, staff concerns and safe agreement deployment criteria. He said all the efforts is towards the strategy of the police to restore civil authority and re-establishment of the criminal justice institutions and system in the north east. 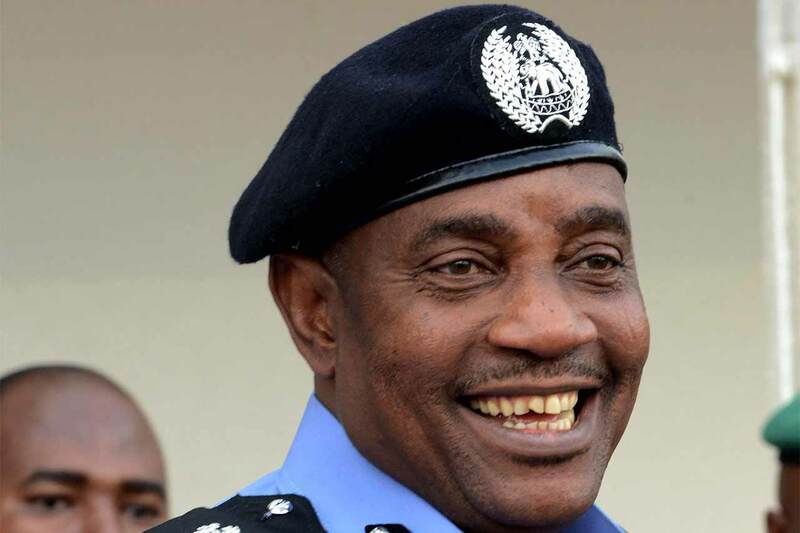 While charging participant to make useful contributions as the outcome of the summit would serve as a “working guide for the police in planning for its deployment for security, stabilization, restoration of civil authority and re-establishment of the criminal justice institutions and systems in the north east”, IGP Arase said the last summit focused on mainly on re-establishment/strengthening public authority, safety and rule of law, multi-agency collaboration, effective coordination of state actors, development of an integrated approach and a road map. Other areas deliberated and “police take over and restoration of public order, security and rule of law, provision of adequate training for the police and other security agencies and the development of a strategic coordination committee for stabilization among others. Meanwhile the IGP also yesterday, kick started the process of allocating houses nation wide to the first batch of lucky Police officers of the Inspector and rank and file cadre. Most of the beneficiaries who got the allocation were notified by the IGP through telephone calls. Screams of the ecstatic lucky winners resonated in the arena as they got the information first hand from their boss.